Top Lock Hex Nuts do not readily loosen when placed on bolts. This makes them useful for holding wheels onto axles, or in automotive engines where machine vibration would otherwise loosen the fastener. 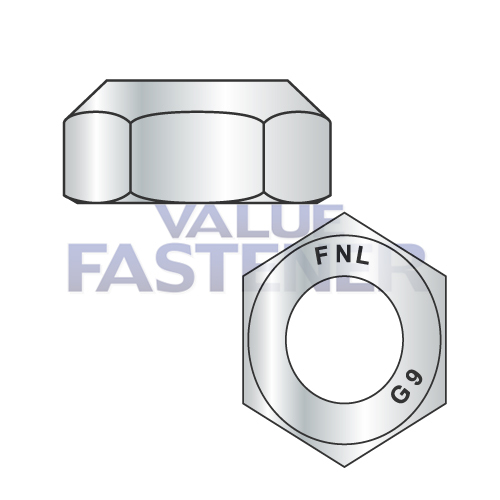 Top Lock Hex Nuts may also be used as jam nuts, threaded over another nut to keep it in place.